Prisma, the app that turns photos into images that simulate a variety of artistic styles, has just launched support for 15 second videos. 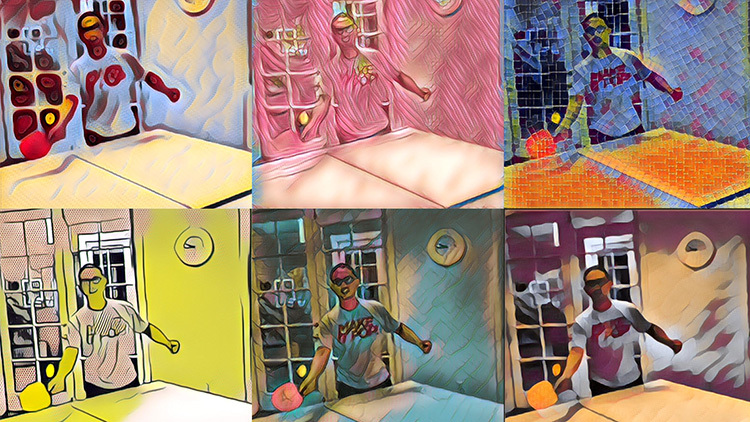 Prisma uses deep learning algorithms to images into stylized artworks—mimicking styles ranging from artists like Roy Lichtenstein and Edvard Munch to that of anime classic Princess Mononoke—which have proved popular on Instagram with users looking for something more distinctive than that platforms by-now-familiar filters. Having provided users with an addictive way to reimagine their photos, the Russian developers have turned to video, with 15 second clips transformed into artistic animation-style content. Video functionality does not currently support all the styles that are on offer for photos, and not every style works well with every video, but as with the photo option, the trial and error is part of the fun. There may be a limited lifespan for such gimmickry. After all, as cellphone cameras improve, the more exaggerated Instagram filters feel more than a little unnecessary. But for social media managers looking to feed the hungry content beast—particularly those tasked with constantly finding new ways to find new ways to show off the same products—Prisma videos offer an eye catching way to showcase people and products with visuals that would have been impossible to create on mobile not so long ago. Interested in social media marketing strategies? Give Kiosk a call.